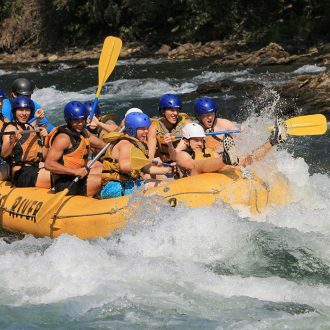 A RAFTING TRIP YOU’LL NEVER FORGET! 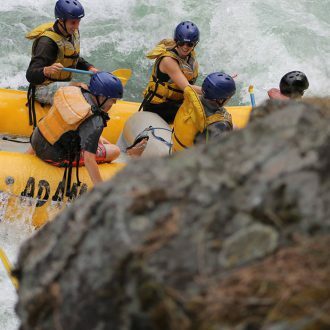 Home of the Adams River Sockeye Salmon Run – an adventure you simply cannot miss! 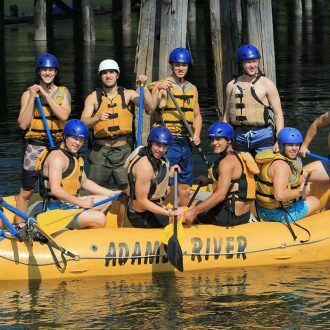 Learn more about our trips today! 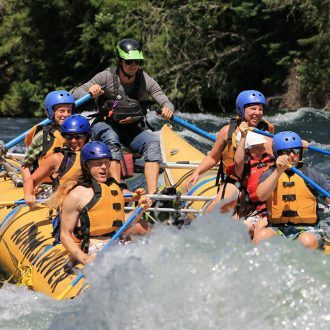 Adams River Rafting is a family friendly white water adventure company, located in Scotch Creek, BC that has been in operation since 1983. Our 2.5 hour round-trip rafting experience takes you down the Adams River, home of the Adams River Sockeye Salmon Run. 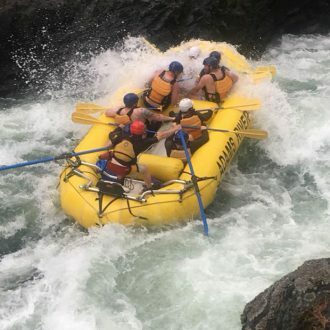 Guest can join us on their own, or celebrate a special event or youth/corporate function with a memorable adventure down the scenic and exciting Adams River! 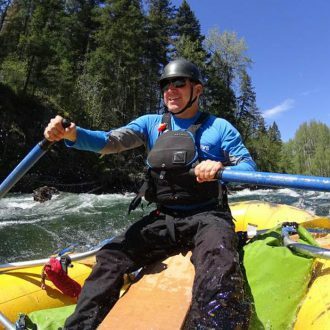 On the Adams River we raft a 10km section of river with a short break along the way. 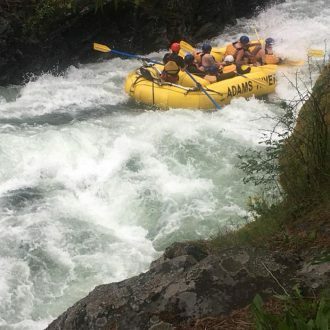 During the break we will learn about the Indigenous Culture, the Famous Adams River Sockeye Salmon Run and we will go cliff jumping into the Adams River. We will be padding through the Tsutswecw Provincial Park for 1hr 10 minutes. Tsutswecw means “many fish” in the Secwepemc language. 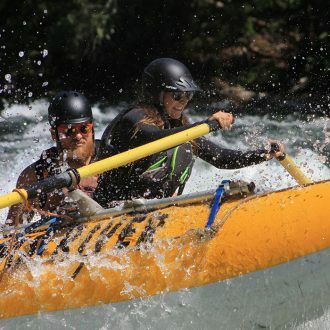 The Adams River Trip is great for all types of rafters from the experienced to first timers. During the summer months we encourage family groups to join us with kids aged 7 and up. 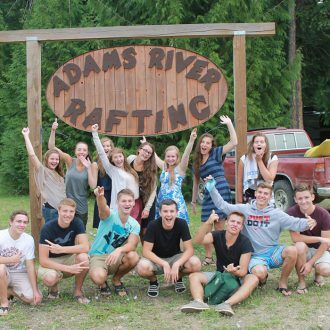 July and August is a great time to raft on the Adams with warm river temperatures reaching up to 25 degrees celsius! 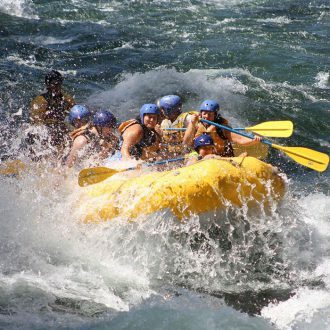 Lots of opportunities for swimming along side the raft as we drift down the river and the rapids are at a fun but manageable level for the younger kids. 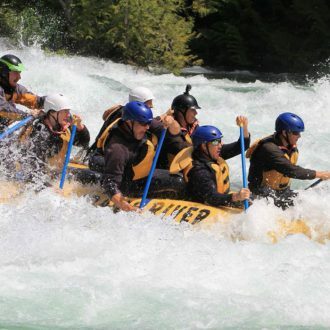 During the Spring flows in June we encourage the experienced rafter or you first time thrill seekers to join us. 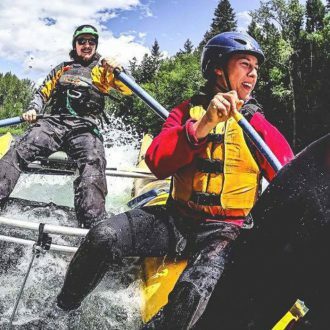 Water levels in June are higher which means bigger rapids and lots of fun. Water temperatures can be colder during spring flows so we provide each guest with a wet suit and fleece jacket. 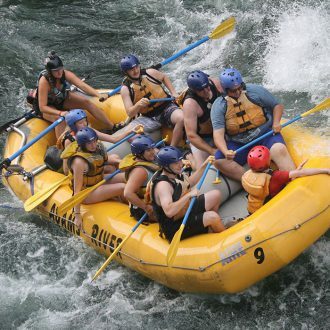 Contact us today to learn how you can begin your rafting adventure! 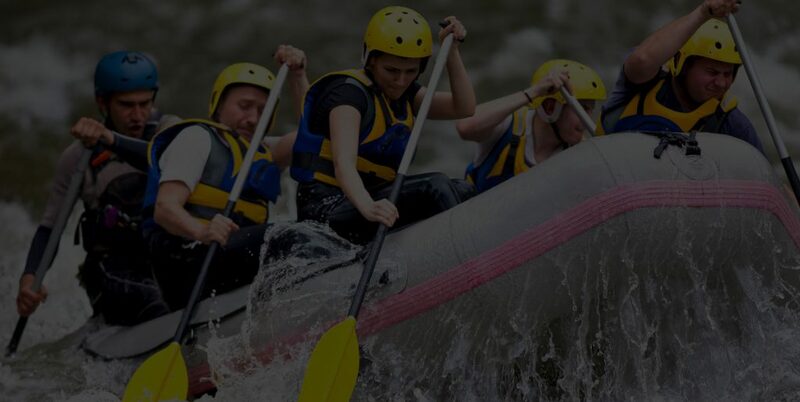 We can answer any questions you may have and set you and your party up for the adventure of a lifetime.